Are your kids as sick of watching Prince of Egypt on Netflix each Sunday, as our kids are? Okay so ours aren’t that sick of it. They’re young enough they can watch the same show a lot, before they get sick of it. And King of Dreams is on there as an alternative. But the point is, it’s nice to have alternatives that help kids learn about Jesus and the Gospel, on any day of the week. The Church produced the “Bible Videos” series and said that the video would be made available for anyone to edit and remix as they pleased. Well, they’ve been doing the same themselves. They asked children specific questions, such as “Who is Jesus?” and recorded the answers. They then intermixed these, with clips from the Bible Videos, plus added some simple line-drawing animations to illustrate, while still showing the child on screen. The results are pretty cute. I haven’t tried them out on my kids yet, since Jill just barely discovered them minutes ago, but my guess is our children will quite enjoy learning about various aspects of the gospel from other children. Try them out with your kids, or in a primary class, and let us know how it goes. They might even be a good way to start a Sunday school or priesthood lesson, to change things up and get adults involved in the conversation. 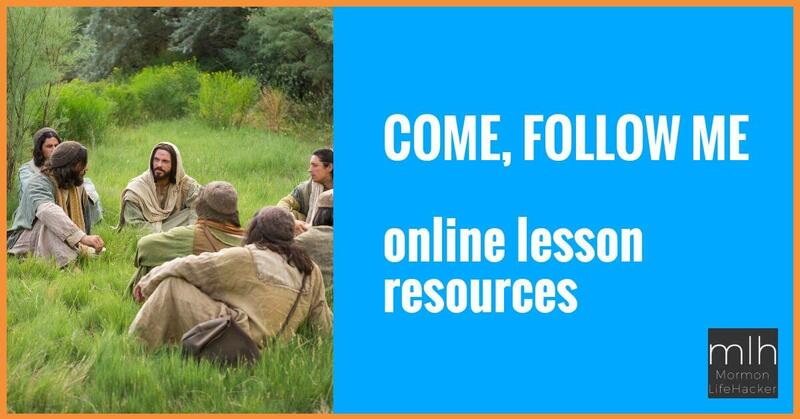 Find them on the Mormon Channel website, here: Children’s Bible Videos.